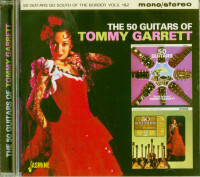 "The 50 Guitars Of Tommy Garrett"
Tommy 'Snuff' Garrett, a record producer who specializes in bubblegum and MOR music was born in Dallas; Texas, in 1939. He has been associated with the music business since the age of 15 when he began doing promotion for a distribu¬tion company in Dallas. From promotion he expanded into record sales and, at 17, he left Dallas to become a deejay at KDUB in Lubbock, Texas, where he met and befriended Buddy Holly and the Crickets. From there, he moved to Wichita Falls, Texas where he ran his own TV show and a teenage nightclub, 'Snuff's Record Hop'. In 1958 he went to Hollywood where he took a job as local promotion man with Liberty before returning into record production. He was asked to produce the hitherto un¬successful Johnny Bumette for Liberty, and after only two records under Garrett, Bumette achieved his first hit with Dreamin", a 1960 million-seller. 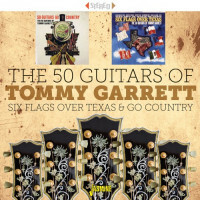 In 1959, Garrett signed Bobby Vee, a 17-year-old from Minnesota, and had him cover Adam Faith's 'What Do You Want?' for the American market. This flopped, but Vee's sequel, 'Devil Or Angel' reached No. 6 in America and under Garrett's masterful supervision, Vee went on to become a major American teen idol with such hits as 'Rubber Ball', 'Take Good Care Of My Baby' and 'Run To Him'. Meanwhile, Burnette registered with two more hits, 'Little Boy Sad' and 'You're Sixteen' and Garrett even managed to launch a failed jazz singer named Gene McDaniels with a series of hits including 'A Hundred Pounds Of Clay' and 'Tower Of Strength'. 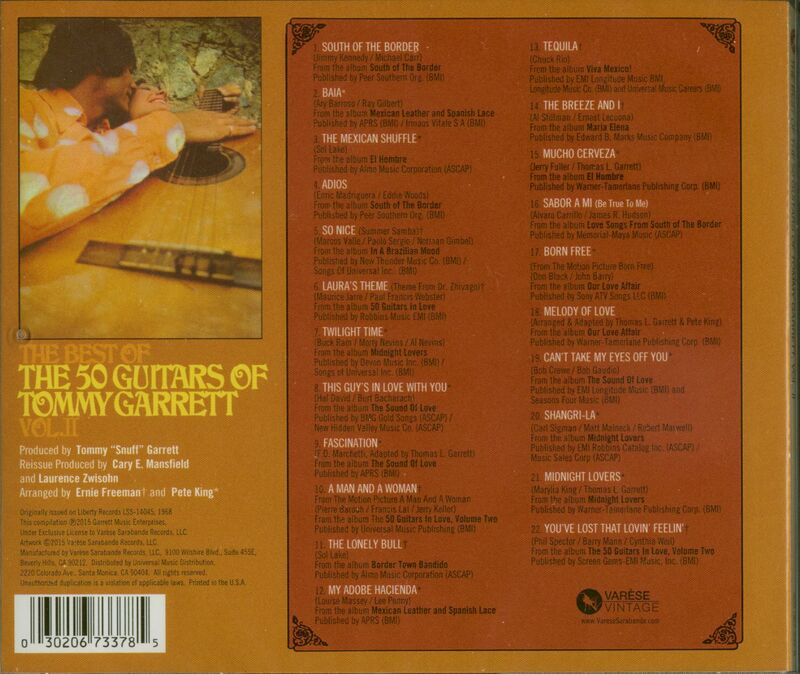 In the period between 1961 and 1963, Garrett was probably the most successful A&R man in America. At 22, he was made head of A&R at Liberty and hired a contemporary prodigy, named Phil Spector, to work for Liberty in New York. Although Garrett's productions were generally aimed at America's white middle-class and epitomized the artless sterility of pop in the early Sixties, he was, nevertheless, solely responsible for Liberty's inroads into the mainstream rock market. 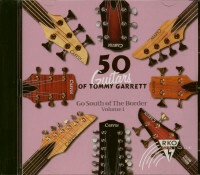 He also launched a series of best-selling middle-of-the-road albums in the 50 Guitars Of Tommy Garrett. 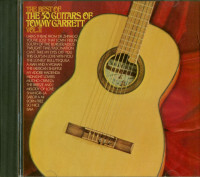 During 1965-6, Garrett produced no less than ten succes, sive American Top Ten hits by Jerry Lewis' son, Garry Lewis and the Playboys, most of which were arranged by Leon Russell. Leaving Liberty in 1966, Garrett formed his own Viva label but, ironically, did not achieve even one hit and in 1969 he sold his assets for $2i million and retired until 1973 when he produced a run of comeback hits by (Sonny and) Cher. 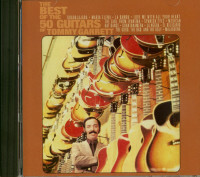 Kundenbewertungen für "The Best Of The 50 Guitars Of Tommy Garrett Vol.2"